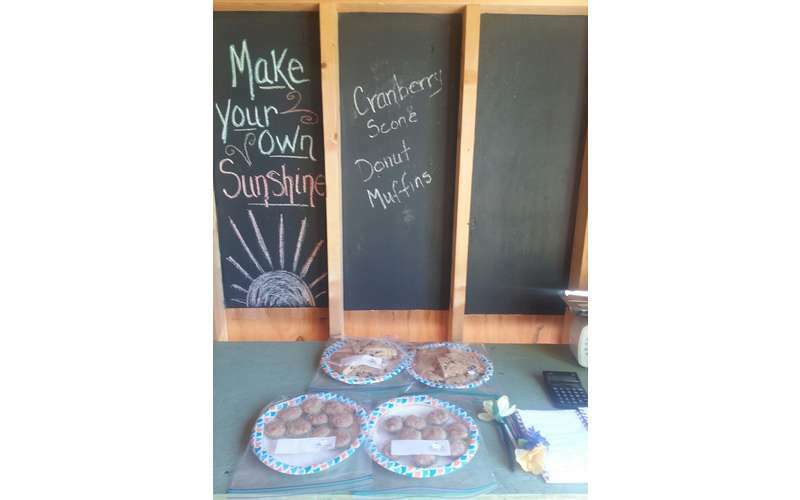 We are excieted to announce that we are open for the season. 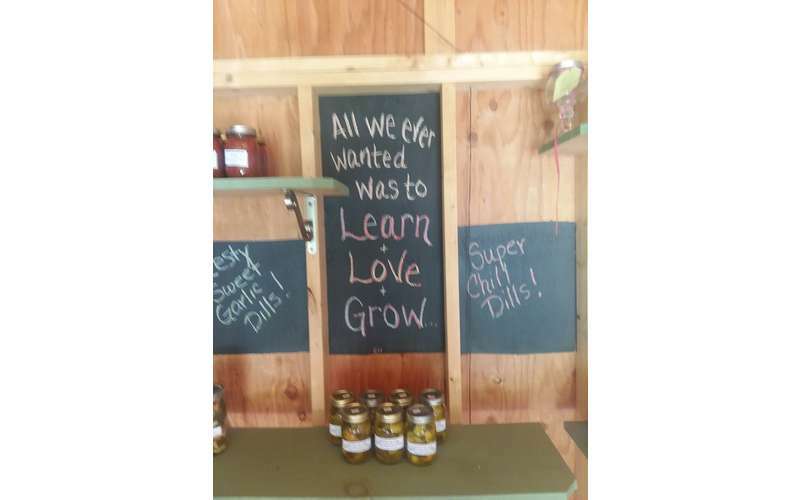 We have all our pickles, salsas, relishes, jams, fresh baked breads and assorted craft items i.e. 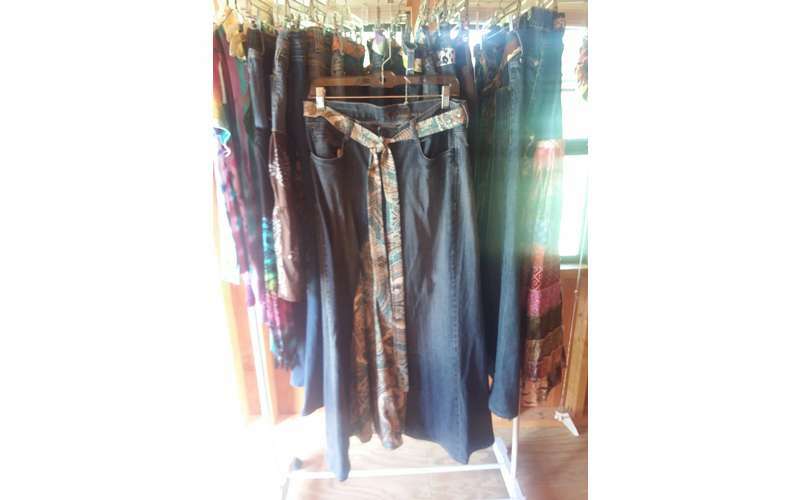 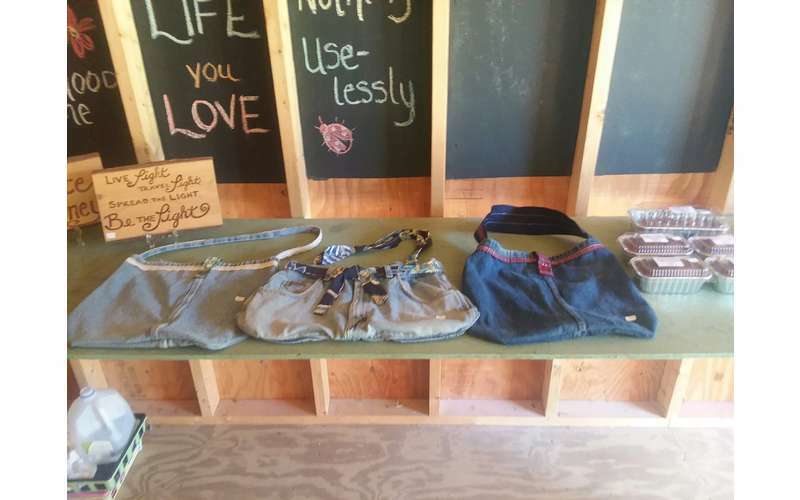 recycled jean skirts, tie-dyed shirts and bags also we now have corn on the stand and much more. 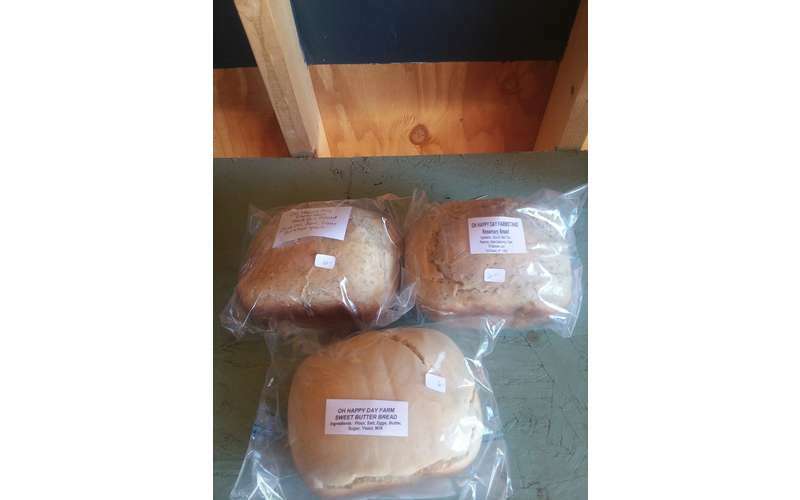 If you can't make it to the stand call 518-638-4448 and we can set up a time to deliver. 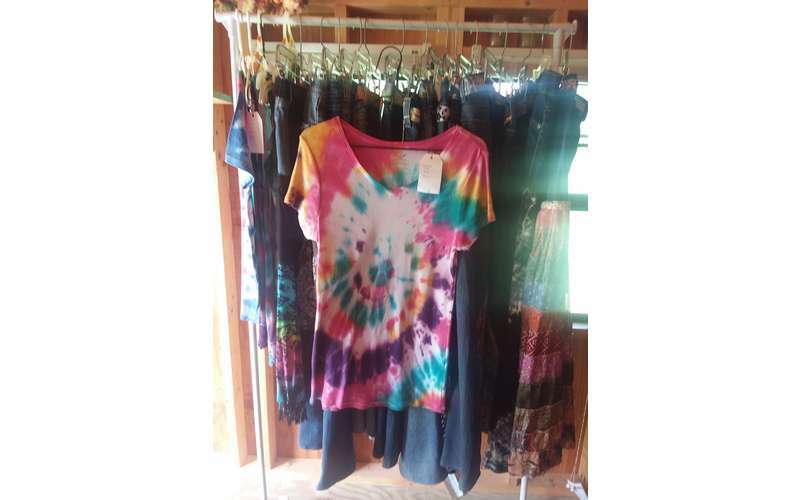 Starting Sunday, August 19th we will be at the Sandy Hill Farmers Market in Hudson Falls in Juckett Park. 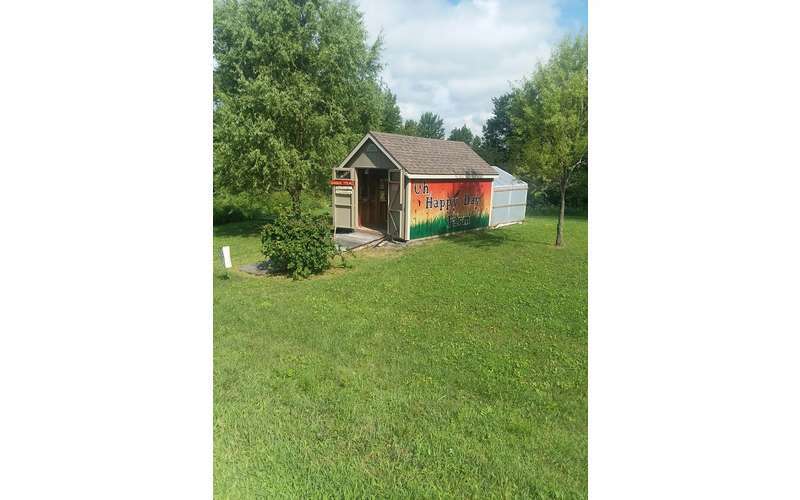 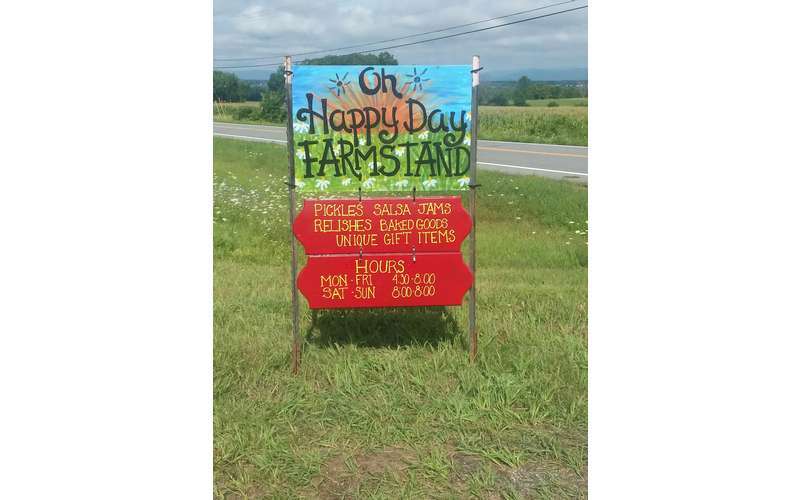 If you can't make it out to the farmstand come see up there hours will be 9am - 1pm every Sunday until October 14th.